Are you already looking for Gift Ideas? One of my favorite last minute gifts are yummy hand soaps, lotions, candles, and anything minty. I love the smell of peppermint and mint especially during Christmas time! Today I’m sharing a bunch of cute ideas and gift tags that will make any of these last minute Christmas gifts more meaningful. 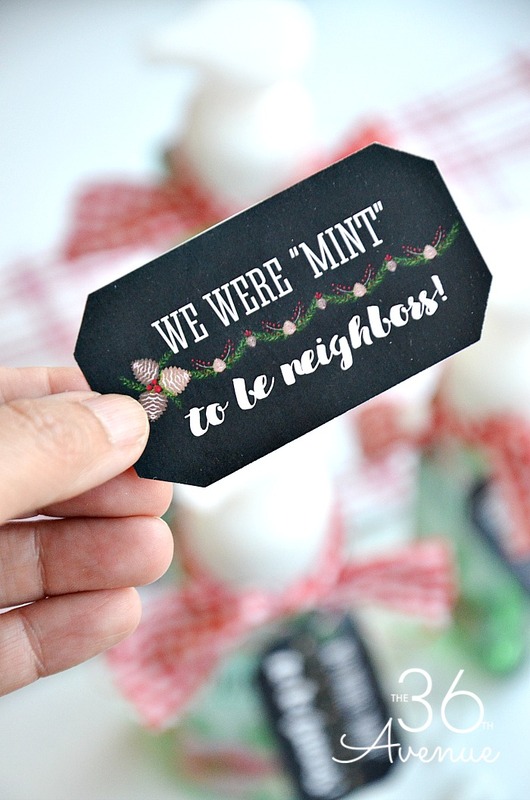 These tags are also perfect to give a final touch to White Elephant Gifts! There is a total of eight gifts tags on each printable! 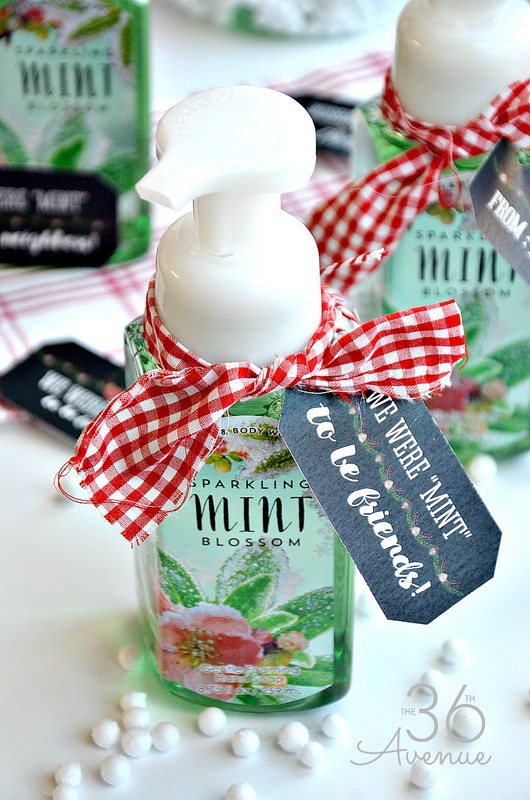 I am using some of them to embellish this yummy Peppermint Snowman Hand Soap! Isn’t it cute? 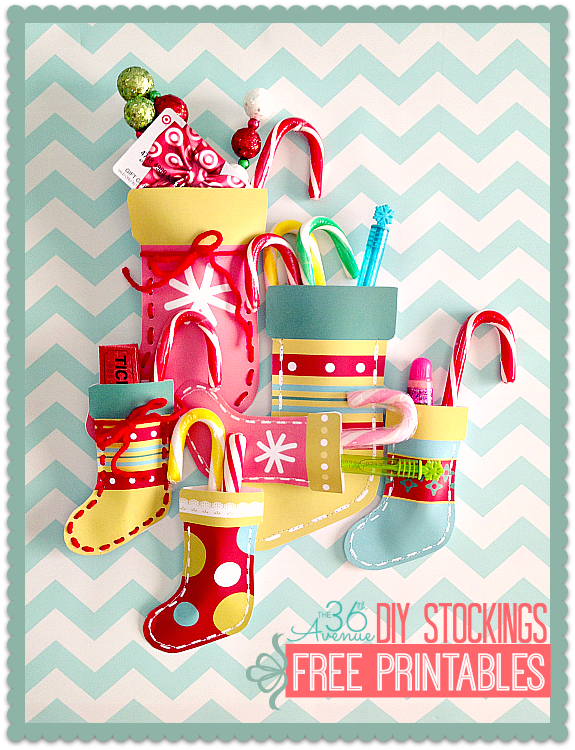 This is the perfect stocking stuffer and also the perfect cute little gift for teachers! You can find this soap HERE! 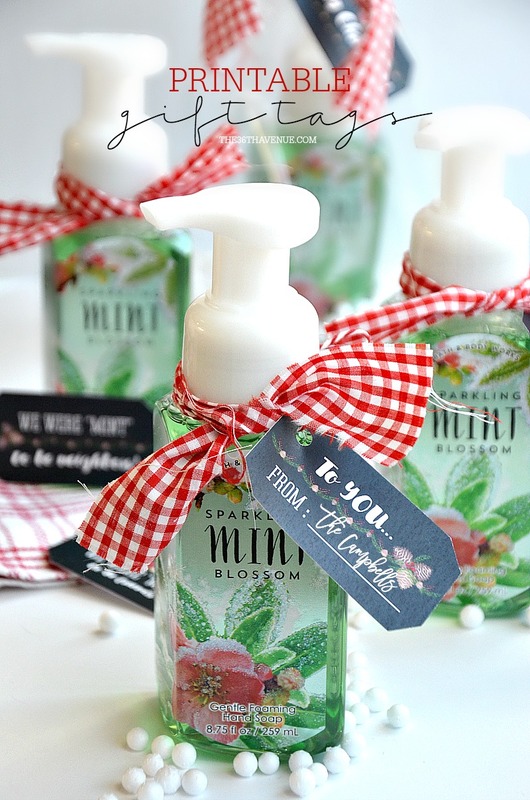 I also used the tags for these hand soaps… They smell amazing! I can’t wait for my teen girls to give them to their friends! Well, are you ready to print? Place your curser on top of the box below to see download options or click HERE. So go ahead! First choose your gift, tie a piece of ribbon around it, print your gift tags, and give away your present! Here are some other gift ideas that I love! Seriously how cute are these candles? Love it! My little girl loves making these stockings for her friends. These are also great for class parties! Amazing and beautiful gifts for everyone on your list! This is one of our readers’ favorite roundups for a reason. Everything here is gorgeous and super easy to make! I’m so glad you like them! Thank you so much for stopping by!